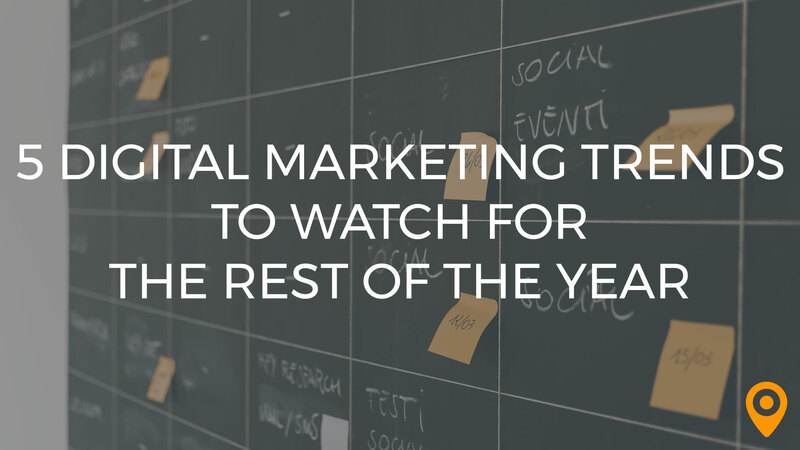 In addition to guest posting on the UpCity blog, Blue Fountain Media is featured as a Top Digital Marketing Agency in Chicago. Check out their profile here. Beyond a shadow of a doubt, we have proven ourselves a mobile society—one in which the success of a business now depends on a successful mobile app design. 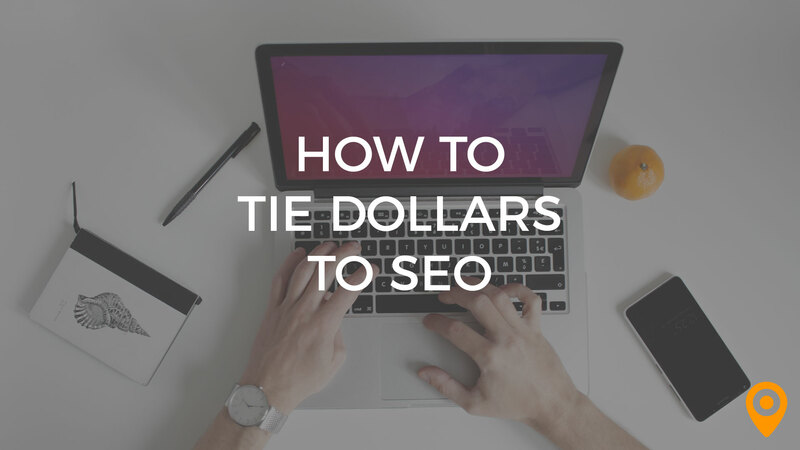 And as a diligent business owner, you’ve probably researched the stats already. You most likely know that more than half of all smartphone users grab their device immediately after waking up. You probably also know that mobile apps account for 89 percent of all mobile media time, and according to some analysts, mobile traffic is predicted to account for 79 percent of global Internet usage in 2018. 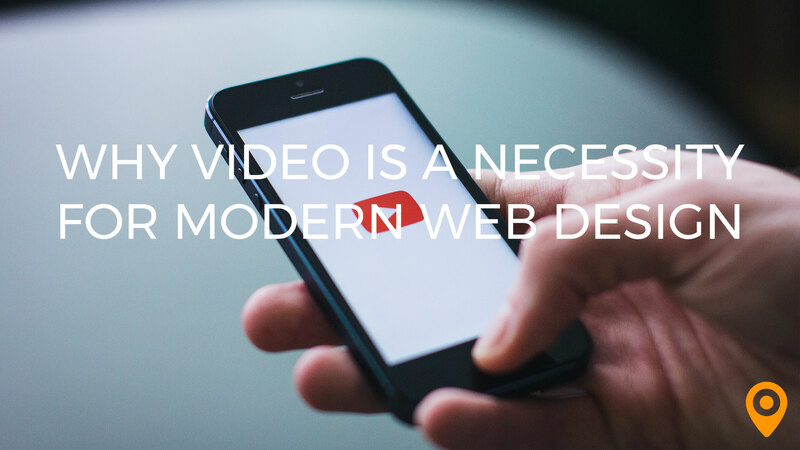 Hence, the time for your brand to create a stellar mobile app is now. Mobile app development is a flourishing industry. It’s an industry that saw a 40 percent growth in revenue last year, with publishers for iOS and Android app stores garnering $35 billion in revenue. What’s more, there are currently more than 12 million app developers worldwide. Finding the right agency in a pool of millions is a make-or-break moment for your business. So, the question now becomes, how are you going to make it? Before you commit to an agency to lead a project, which will have monumental implications for your business, you need to address some important questions. We’re here to help you get started by taking a look at the top five questions your company needs to raise before outsourcing your mobile app design. What are some of your agency’s favorite past projects and why? 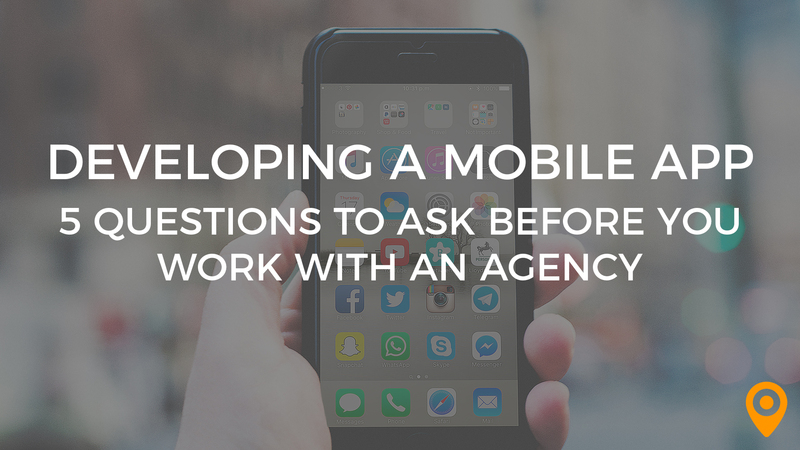 This question is going to help you gain valuable insight with regard to how qualified an agency is to tackle this project for you. An agency that can provide you with an extensive list of past projects is probably well versed in app development. What’s more, being able to provide you with a list of previous clients is a good indicator of an agency’s track record for collaboration. This question is also going to show you how passionate they are about the work they do. Developers who are bursting at the seams to show you past projects are probably very committed to their work. And with luck, they’ll likewise be devoted to the success of your project. Additionally, by asking them to explain more about their creative process, you will be demonstrating a genuine interest and respect for the developers. These are the foundations of any great working relationship—collaboration and respect. This question is going to help you gauge whether or not an agency has the technical skills and tools to provide your company with all of the features you’re after. If, for example, your company wants to offline content at the forefront of your design, then you need to work with an agency that can provide this. If you want to have features that are able to ping users’ locations to send them location-specific promotions, you’ll need an agency that can provide the latest in proximity technology. If you want your app to be available on the Samsung Galaxy, iPhones, or both, you’ll need to find an agency that can develop for those specific platforms. 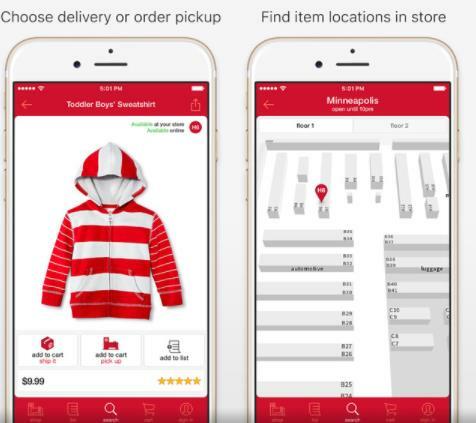 Retail giant Target is just one of many now using beacon technology to enhance their mobile app experience. What’s your development process like? Again, this question is going to show a genuine interest in development on your part, which is important to establishing a collaborative relationship. But this question is also going to give you a more specific idea of what the step-by-step working process looks like for this agency. Is it at all similar to your company’s design process? Does it seem like your processes will be able to flow well together? Is the agency being forthcoming and transparent in describing their methods? How often are they actually getting their hands on the app throughout the process? How often are they going to pause for feedback, and how often will they solicit your opinion and advice? All of these things are important factors to consider before committing to an agency, and you should be able to start answering all of the above just by asking them to describe their process. The last piece of this—how often will they solicit your opinion—leads us to the next question you need to be asking. 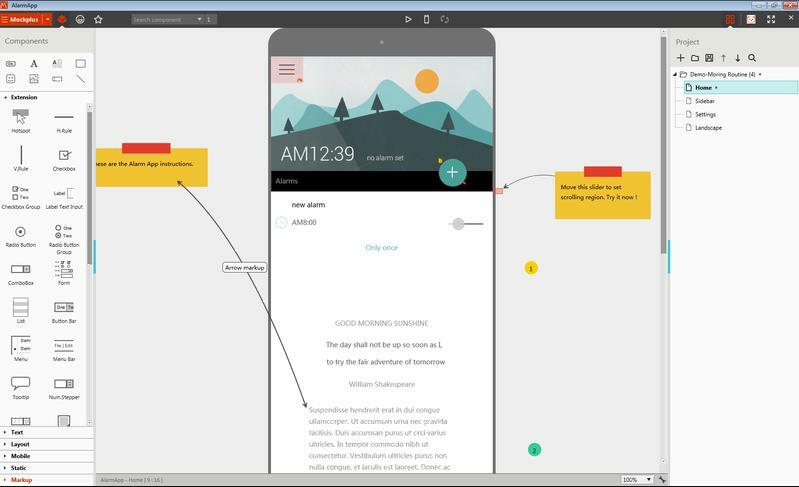 Mockplus is a rapid prototype tool that app development agencies can use and easily share with clients throughout the development process. This question is going to help you further gauge how well your companies might collaborate on this project. It’s important that companies share the same preferred modes of communication. A person who prefers SMS messaging is probably going to have a tough time communicating with someone who prefers video chats. Over time, communication will probably become limited and tense—one person will always want and expect a different form of reciprocation. Solid communication is key to avoiding missteps and conflicts. It’s imperative that communication feels easy and can seamlessly be integrated into the workflow. And what happens after the launch? Sometimes it’s all too easy to get caught up in the design process, that we often forget about the future. Analytics are crucial for the successful evolution of mobile apps. Your company should discuss feedback strategies for the app, as well as analytics. What tool does this agency suggest? How often will data be collected and released? Can this agency provide you with the tools to collect the data that your marketing team wants to track? What happens when there are bugs or glitches that need to addressed? The best apps on the market are the ones that incorporate analytics and have a firm strategy in place for maintenance and updates. 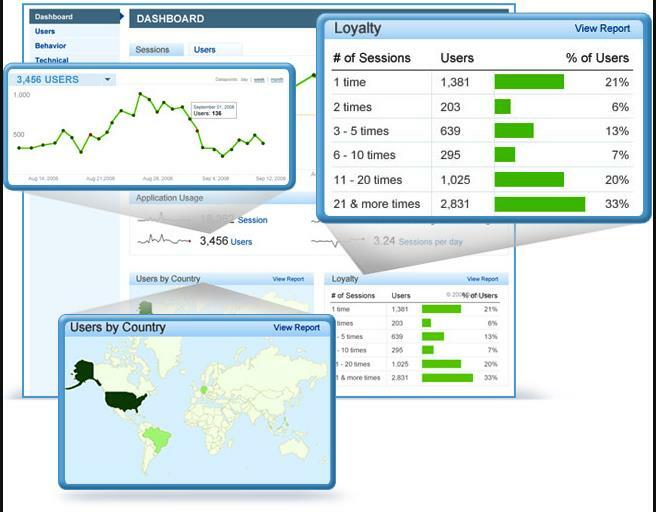 Flurry mobile analytics provides developers with real-time data on how consumers are using their apps. Navigating the booming world of mobile app development can seem daunting. And all too often, companies end up settling for developers who they never really click with. Not only can this be detrimental to a company’s overall design plan, but it can also lead to thousands of dollars and hours of labor wasted. Finding your perfect match in a sea of millions of developers can feel impossible, but it shouldn’t. So, before you get lost at sea, start by doing your homework. Asking these five simple questions will help you gain a better understanding of what the collaboration process is going to feel like, and whether or not this could be a partnership that pays off. 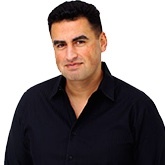 Gabriel Shaoolian is the founder and CEO of Blue Fountain Media, a digital agency that's focused on creating custom websites, mobile apps, and digital marketing to grow brands online. Headquartered in New York City, they also have offices in Chicago and Seattle.